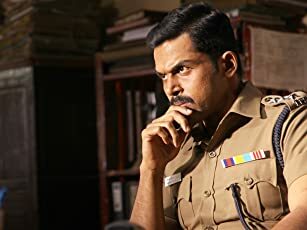 Karthi and Rakul Preet Singh star in Theeran Adhigaaram Ondru, a crime drama about a cop who tries to find the connection between a series of seemingly random murders. 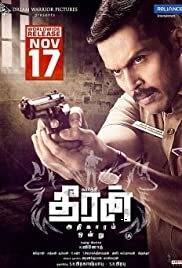 Theeran: When I was 5, my dad who went out to get chocolate wearing his uniform, never returned. 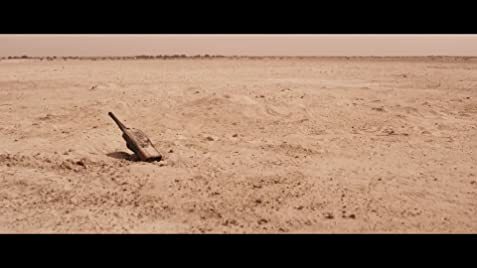 My mother never let me realize that as a personal loss. Not everyone is lucky to lose life in the line of duty. She raised me keeping my dad as an example. Till date, I can proudly say, I'm his son. It should be the case with my children too. It's not anger nor a revenge. If we get off this case, we both... will regret entire life that we didn't perform our duties well.